Our Vicar, Revd. Peter Green, Associate Priest, Revd. Janet Quick and Churchwardens, Julie Ferreday and John Rushby, are delighted to welcome you to these pages. Better still, come in person to enjoy the beauty and history of Barlow Church and join us for a service. We hope you find something of interest here, and if you would like more information, please click on the 'contact us' link on the left. 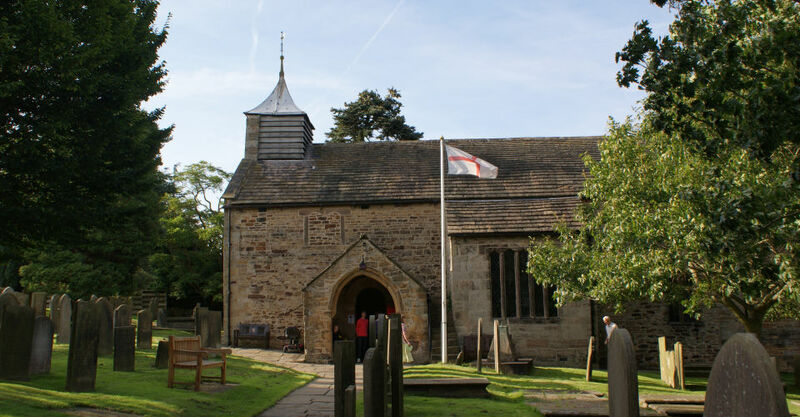 The Vicar of St. Lawrence's has the further roles of the Vicar of The Church of St Peter and St Paul, Old Brampton (joint benefice with Great Barlow) and Priest-in-charge of Loundsley Green Church, Chesterfield. 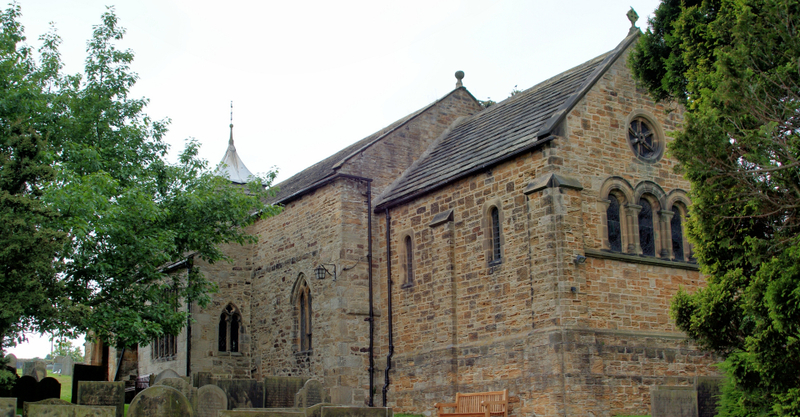 The Joint Benefice is in the Chesterfield North MMA which includes St John's, Newbold, St Bartholomew's, Old Whittington and St Barnabas', New Whittington. 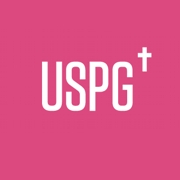 View our dedicated web page. Please see our Calendar - includes. Further details for major events will be highlighted here. 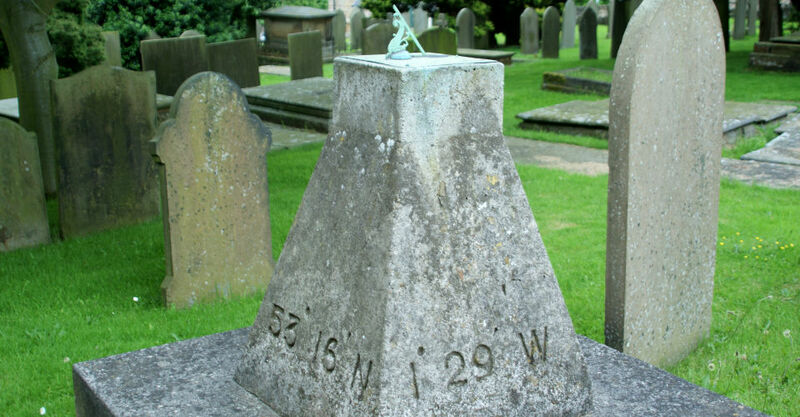 "53 degrees 16 minutes North and 1 degree 29 minutes West"
Walkers - OS Map Ref. : SK3474. Barlow Church is part of the Diocese of Derby and both are part of the Church of England. A brief introduction to our close links with Barlow Church of England Primary School can be found here. Our 2018 Charities Day was on 13th October- Charities represented included: Ashgate Hospice, RNLI, Nennakind , RNIB and Guide Dogs for the blind (supported by The Coffee Craft Club). The wells were blessed on 15th August 2018 during a procession through the village following a service in St. Lawrence. 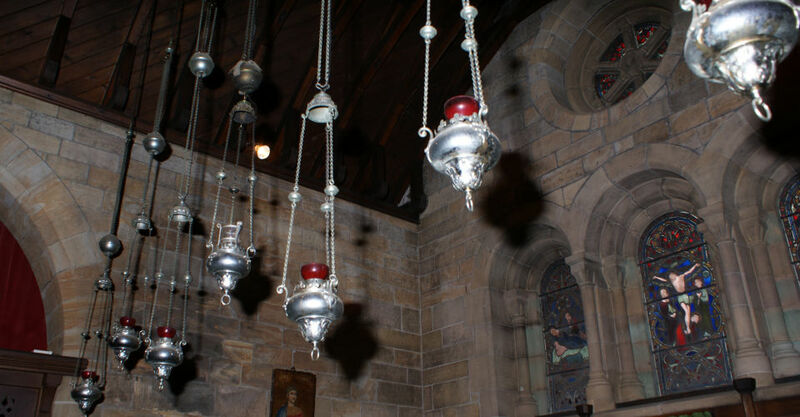 The wells remained on display, together with flower festivals in both churches until 22nd August. Church was open daily from 10 am to 8 pm. Refreshments were available - morning coffee, tea and cakes and from 2:30 every afternoon (Wednesday through Monday), Cream Teas were on offer in the marquee. A photo sequence of the wells and the two flower festivals is available on YouTube (remember to step the YouTube resolution up to 1080p). If you'd like a high resolution version of any of the images, please email your request. 2016 well dressings can be viewed here (remember to step the YouTube resolution up to 1080p). A photo sequence of the St Lawrence Flower Festival can be viewed here. View a YouTube slide sequence of the 2015 wells and Church flower festival here. Remember to change the Youtube settings to 1080p HD and view Full Screen for best quality. YouTube Photo sequence of 2014 Flower Festival. 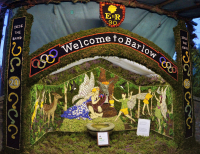 YouTube Photo Sequence - 2013 Wells and Flower Festival. 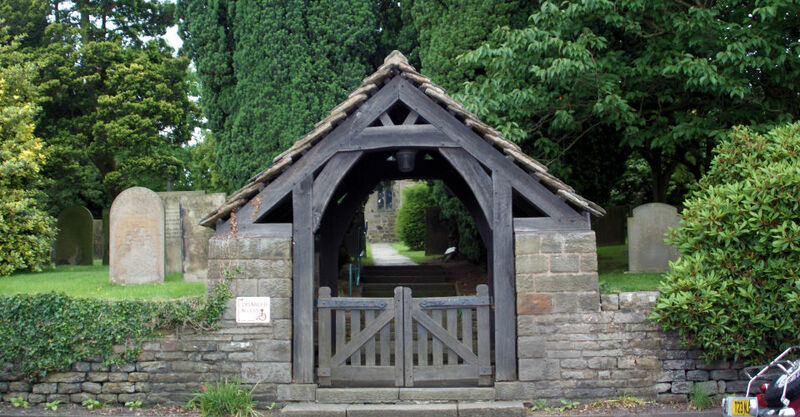 The united benefice of St Peter and St Paul's Church, Old Brampton and St Lawrence' Church, Barlow have common policies regarding Health and Safety, Child Protection, Baptism, etc. and are available for download on the Web Administration page. The safeguarding officer for St. Lawrence is Maria Barnes and the dedicated contact number is 07716 129311. Our Safeguarding Policy may be downloaded here. The Derby Diocesan Website has a "Safeguarding" section here. The National Parish Safeguarding Handbook is available for download here.